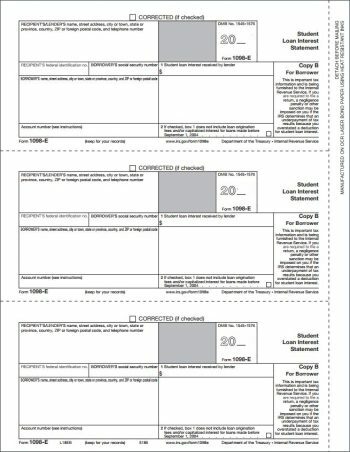 Blank, perforated 2up paper for 1099-MISC forms. 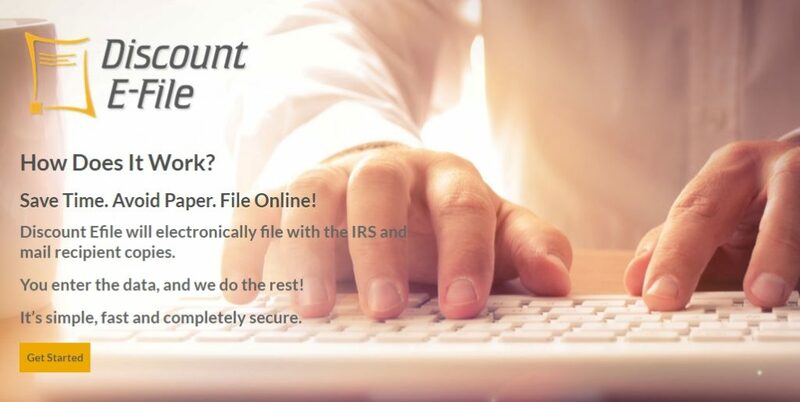 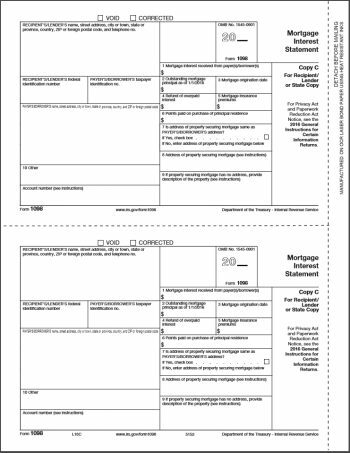 Print 1099MISC forms with accounting software that prints both the form boxes and recipient data in one quick pass on your laser or inkjet printer. 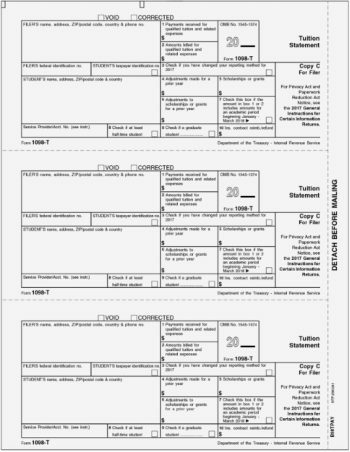 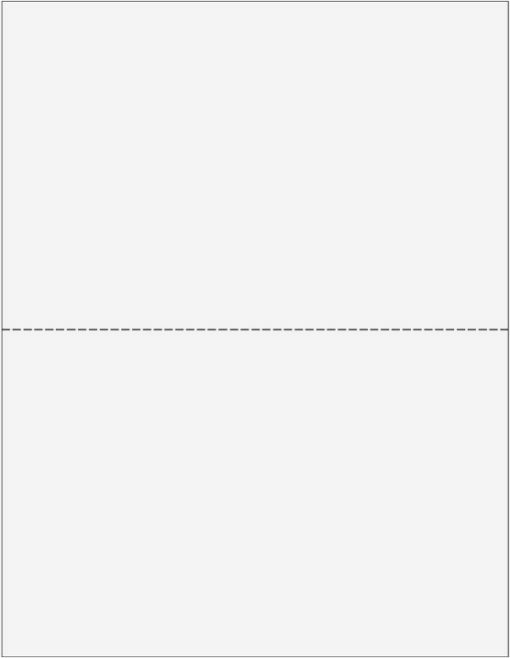 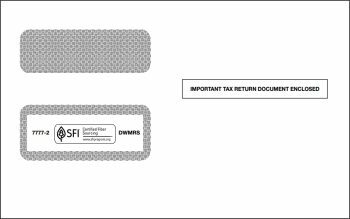 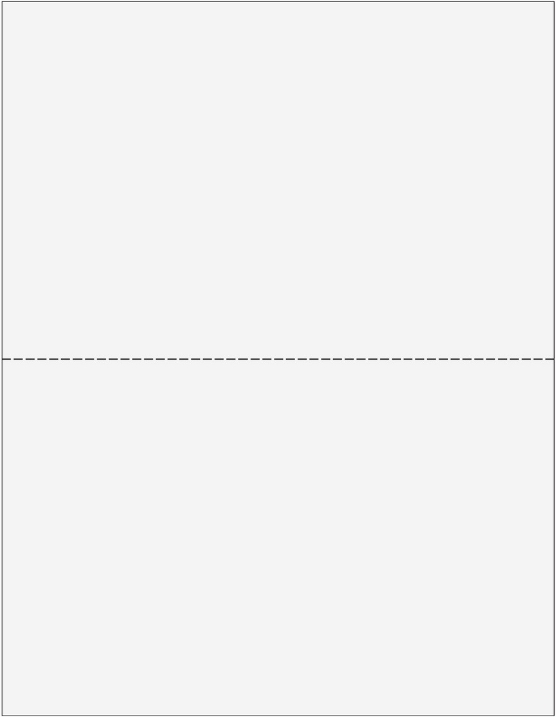 Perforated Blank 1099-MISC Paper for Printing Recipient Forms – Includes Recipient Instructions.